Your baby’s skin is more sensitive than adult skin, so exposure to pee and poop can be especially irritating. 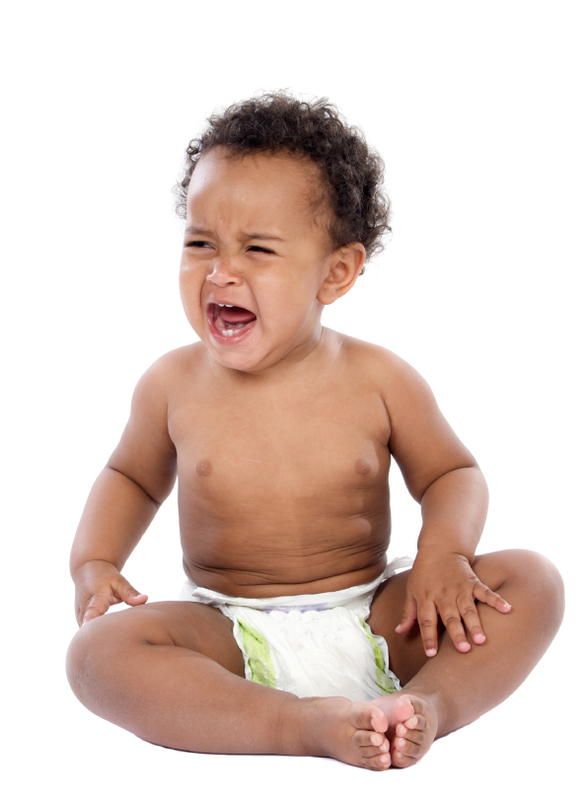 Infrequent wet diaper changes, tight diapers that are too small, or episodes of diarrhea can lead to diaper rash. As soon as your baby has a poopy diaper, don’t wait – change it! Because pee and poop irritate the skin, it is important to make sure that the diaper area is wiped well. It is fine to use baby wipes if your baby’s bottom is not irritated. Once you see any sign of diaper rash, stop using wipes and switch to a warm, wet washcloth. This will be less irritating to that little bottom. If you would still rather use a baby wipe, make sure it is unscented. Fragrance can be very irritating to sensitive skin. Even when your baby’s bottom is not irritated, applying an ointment with every diaper change will help to prevent diaper rash. Ointments create a protective layer between the baby’s skin and pee and poop. Baby Pibu’s Hydrating Ointment is helpful for this purpose. For longer naps and overnight sleep, apply an ointment with zinc oxide. Zinc oxide provides even stronger protection against pee and poop. Baby Pibu’s Bottom Balm is a great choice for this purpose, but any cream with zinc oxide will help. Right when you start seeing any redness or irritation in the diaper area, switch from an ointment to an ointment with zinc oxide. If you see the beginnings of a diaper rash like an irritated, red bottom, consider letting your baby “air it out” and go diaperless around the house for short periods of time. This allows for less friction and less chaffing, which will make the bottom feel so much better! As mentioned earlier, the application of a hydrating ointment with every diaper change will help to prevent diaper rash by creating a physical barrier against pee and poop. Ointments with zinc oxide should be used for longer naps or overnight to further protect your baby’s skin. However, if you see bumps in addition to the red area, you are going to need an antifungal cream. Diaper rash is caused by an overgrowth of yeast in a warm, wet area. Use an over-the-counter cream with clotrimazole to get rid of the excess yeast. Baby Pibu’s Intensive Diaper Cream is a good choice, as is Lotrimin AF. (Note: Lotrimin AF’s label will say that it is for jock itch. Don’t worry! This is the one you want to use on your baby). If your baby has a lot of diaper rash, consider trying a different brand of ointment. It may be that the ointment you have chosen is too irritating or is causing too much friction for the diaper rash to go away. On a final note, if your baby’s diaper rash worsens and does not improve over the course of two to three days, take your baby to your pediatrician or dermatologist. Don’t worry. Most babies experience diaper rash at some point during their early years. However, with a little bit of knowledge and an ounce of prevention, you can lessen its severity or even avoid it altogether. Enjoy this journey of parenthood – diaper rash and all!